Welcome to Chaos & Star Records. Born out of a conversation with musician and longtime poetry fan Andrew Whiteman (of such acts as Broken Social Scene, Apostle of Hustle and AroarA), Chaos & Star will provide a space where two different modes of creativity and listening can converge. Whiteman, who has been working on a side project called “Sonic Poetry” for the past few years, wondered what it would be like to bring writers and musicians together in order to reinvent both mediums: could writing be experienced as music and music experienced as writing? Can contemporary writing be “pop”? Can contemporary music be “literary”? Book*hug loved these questions and decided to respond by venturing into new territory, as we so often do. The result? Chaos & Star: A new record label that pairs Book*hug authors with Canadian independent musicians to produce limited edition 7” vinyl recordings for you to collect and enjoy. A little over two years in the making, we are excited to announce our first three releases! 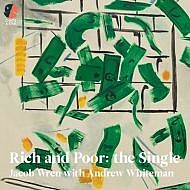 Andrew Whiteman has teamed up with Jacob Wren to produce Rich & Poor: The Single. 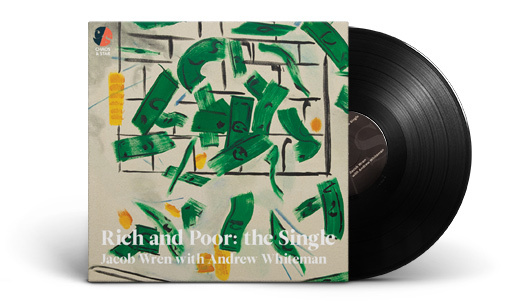 This two-sided interpretation of Jacob’s wildly timely novel, Rich and Poor, about the haves and the have-nots will offer readers and listeners the opportunity to engage with its “economic” themes in new ways. At the same time, fans of Whiteman’s work will have the opportunity to hear his sonic output brush up against the printed word once more — something he has continued to do time and time again since he released that first album Fear of Zen so many years ago. 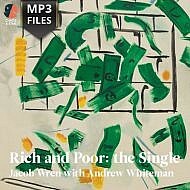 Together Andrew and Jacob have managed to present the despair and the disco of Rich and Poor. 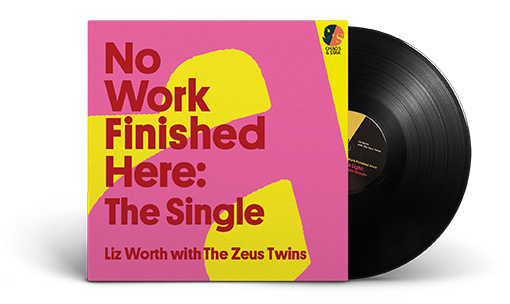 No Work Finished Here: The Single features Liz Worth teaming up with “The Zeus Twins” — Mike O’Brien and Carlin Nicholson of Toronto indie band Zeus — to explore the lightness and the darkness of Worth’s re-writing of Andy Warhol’s “unreadable novel” a. 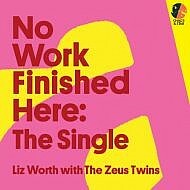 This particular single offers something of a delightful twist on the idea of “pop” since Liz’s work took the “plastic” transcript/writing of Warhol’s novel and turned it in to something new and personal in No Work Finished Here. Now The Zeus Twins have done the same with Liz’s work, morphing it even further down the artistic spectrum to become something new and mesmerizing. 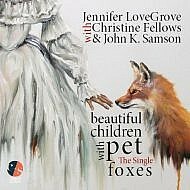 Jennifer LoveGrove has collaborated with Winnipeg-based musicians and songwriters Christine Fellows and John K. Samson to create Beautiful Children With Pet Foxes: The Single — an exploration of the human and animal sides of LoveGrove’s work. As fans of Jennifer’s work, as well as being huge fans of Christine and John’s work, we were excited to see what they would create together. 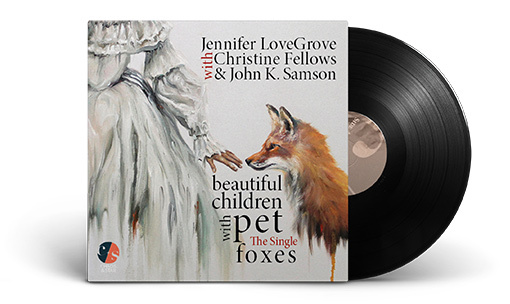 All three artists have explored similar themes in the work, in particular issues around mental health, and something we have always loved about Christine and John is how literary their songwriting is. 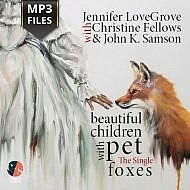 We think you’ll find this sonic interpretation of LoveGrove’s Beautiful Children With Pet Foxes celebrates the animal and the human in us all.